New HW release is stock, more features, serial interface function ! 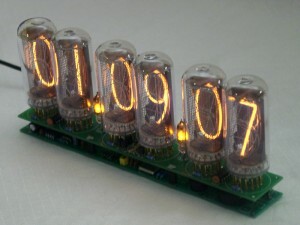 Re-designed Nixie Clock, based on IN-12 Russian Nixie Tube. 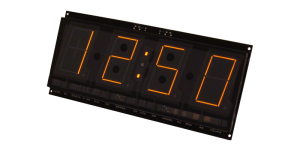 This clock displays: Time, two Alarm Sets, Date and blank/serial interface info. Limited stock, buy it now! Sorry, out of stock. Please let me know if you are interested to buy this clock. Last few clocks in stock , hurry up to get one. 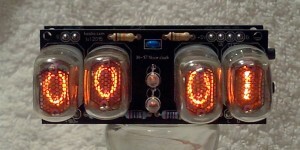 Top veiw one digit Nixie clock - new and unique design! Again, nothing similar to what you can find on the market now. 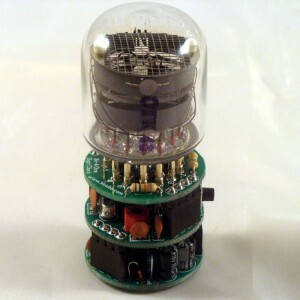 Based on IN-18 clock 1 digit clock design, but use cheaper IN-4 nixie tube It only has a 30mm diameter and 40mm depth, making installation room minimal and giving you a virtually unlimited number of ideas where you can install/integrate this clock. 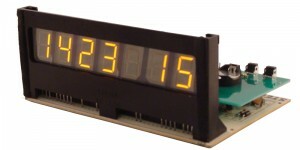 A wide range of case designs are available for this clock. Wooden or metal, plastic or glass - all materials can be used to make unique enclosures. 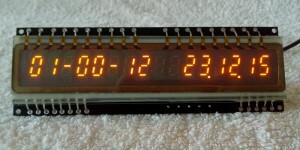 Although it has limited space on the circuit boards, this nixie clock has a lot of integrated functions and displays.They are: Time, two Alarm sets and Date. Please use the Menu on the left to find out more about this beautiful clock. Hurry while they last, buy it now! a small office environment. It has a simple control panel with only 2 buttons. Easily programmable Night Mode offers longer tube life and energy conservation. 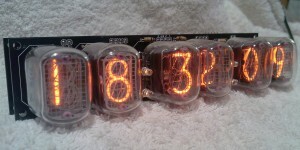 Unparalleled 8 Digit IN-12 Nixie Clock-Counter. 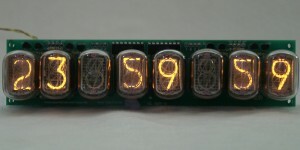 A real Nixie tube WEB counter solution for your web server. Stylish, reliable, accurate, easy to connect and to use. 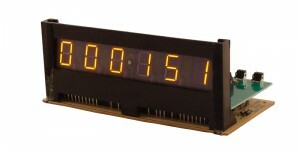 This clock displays: Time, Alarm Sets, Date and 8 digits numerical Data from a serial port. Cool counter! Ideal for display your PC CPU/HDD usage! Ideal for use at home, office or your server room! 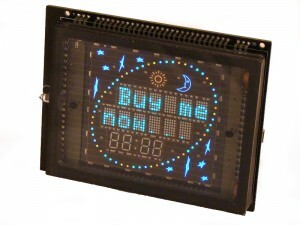 Please use Menu on the left to find out more about this super clock. In stock, buy it now!